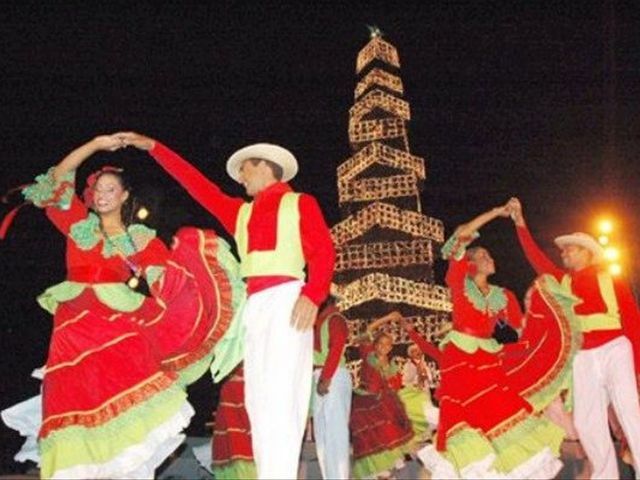 Adis Adeba.- The United Nations Educational,Scientific and Cultural Organization (UNESCO) on Wednesday announced that DominicanRepublic’s merengue was declared an Intangible Cultural Heritage of Humanity,Efe reports quoting sources. The declaration by the IntergovernmentalCommittee at its annual meeting in Addis Ababa notes that the Dominicanmerengue "plays an active role in many areas of daily life of thepopulation: education, social and friendly gatherings, festive events and evenpolitical campaigns." Unesco stressed that the element ofintangible cultural heritage "is essentially transmitted throughparticipation and its practice attracts people from very different socialclasses," contributing to "foster respect and coexistence amongcommunities."